With smartphones being so prevalent, everyone seems to have a camera at their fingertips. Yet, there is always something alluring about taking pictures in a photobooth. Guests are able to take as many photos as they want, with a combination of all different guests. Renting a photo booth provides your guests with souvenirs that will last a lifetime. We have a range of booths available so there is sure to be one you’ll like. The classic strip booth provides two duplicate strips of four photos. 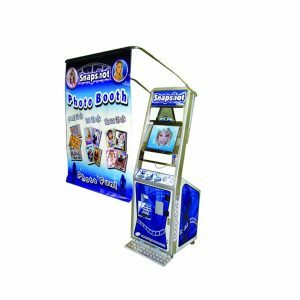 The snap shot booth is the experience of a full-sized booth, but in a more compact model. This is perfect for an event with limited space. 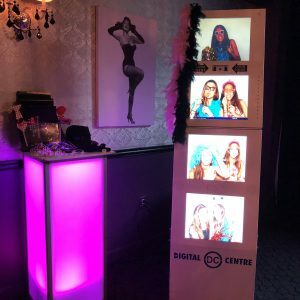 Our newest photobooth, the IT booth does everything! You can take a photo, short video, or animated GIF. 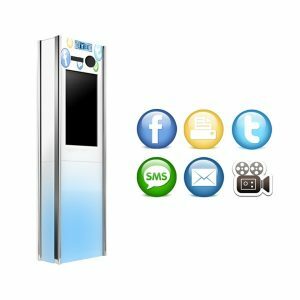 Then guests have the choice to print, email, text, tweet or share on their Facebook. 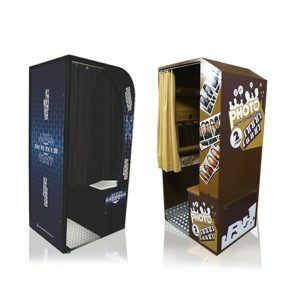 This modern spin on the typical photo booth is sure to be a hit at your next event. This booth is not a confined space so guests can take group photos. 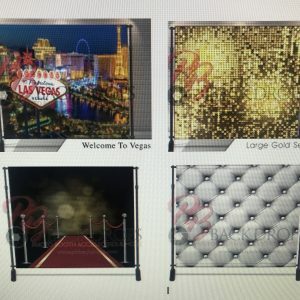 All our booths allow for customization with backgrounds, borders, logos and color effects. 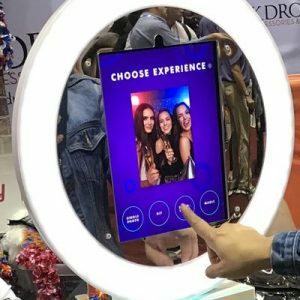 Our booths give you the opportunity to make your next event one of the most memorable experiences of a lifetime and have the pictures to prove it.